7 Creative Wedding Signature Drinks For Your Wedding (With Recipes)! It’s the small, personalized details of wedding planning that matter most when you’re trying to make your dream wedding come true. One way to truly add your special touch to your big day is to incorporate wedding signature drinks. Adding your own unique cocktails can help make your wedding even more Instagram-worthy, but will also make it incredibly memorable as well. Here’s a list of some of our favorite wedding signature drinks. 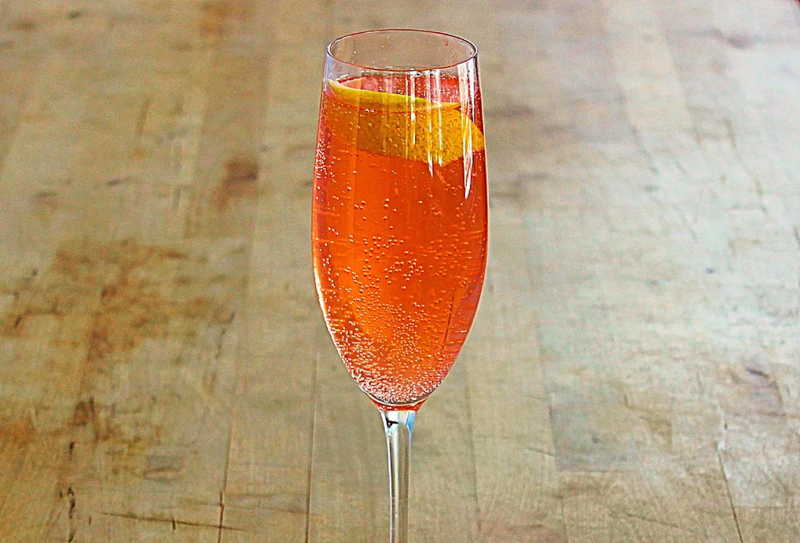 Want your champagne to have a creative twist? Try this wedding signature drink! Add all your ingredients except the champagne into a shaker with ice. Shake it all up nicely and strain into a champagne flute. Top it off with your champagne or sparkling wine, and enjoy! This ruby-red drink will have all your guests whipping out their phones to post pictures, and it’s delicious, too. Add your ingredients to a shaker and mix to perfection. Pour it over crushed ice into a rocks glass. 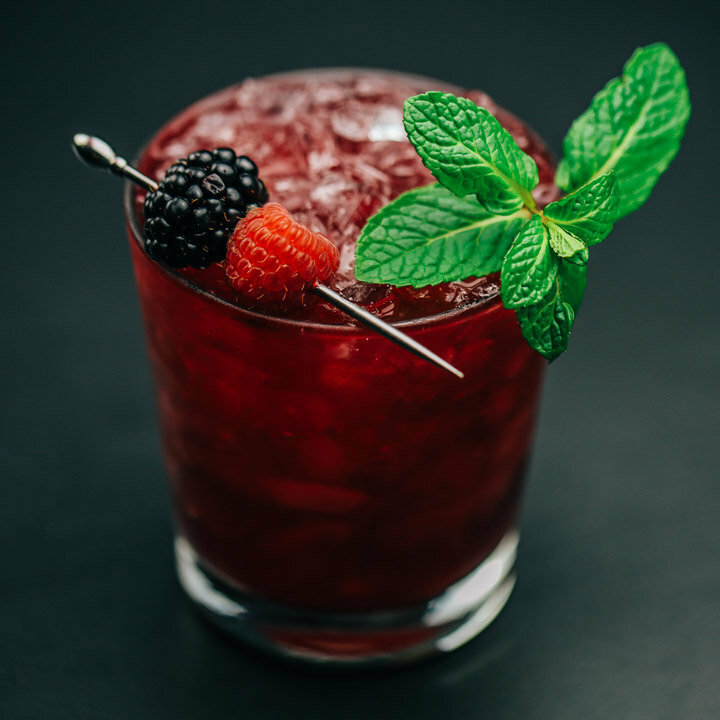 You can add mint, raspberries, and blackberries as a garnish. Why not add another one of these dazzling red signature wedding drinks to your menu? This one includes the always under-appreciated pomegranate! 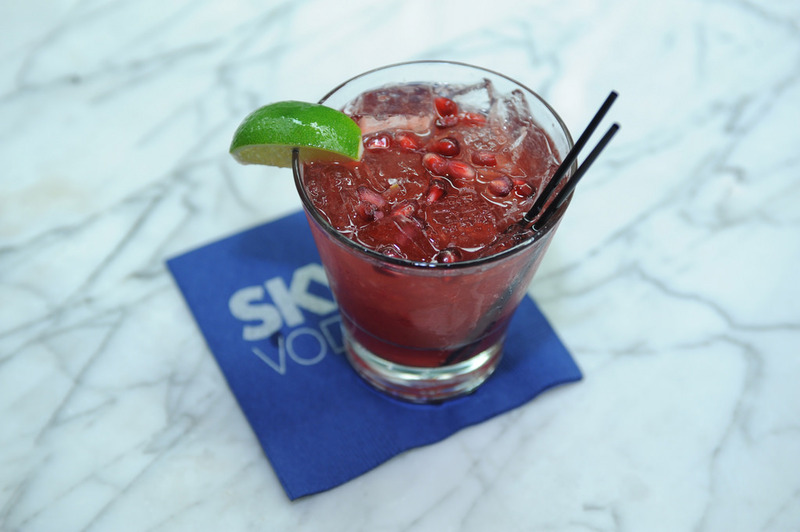 Split the pomegranate seeds, superfine sugar, and line wedges into eight separate glasses. Muddle those ingredients together in their separate glasses until the sugar has dissolved and it’s mixed well. Add ice, then pour the vodka and seltzer on top. Mix and enjoy! This recipe serves about eight guests. Heard of a whiskey sour? Try this beautiful, more elegant version. Grab a nice whiskey glass and fill it with ice cubes. 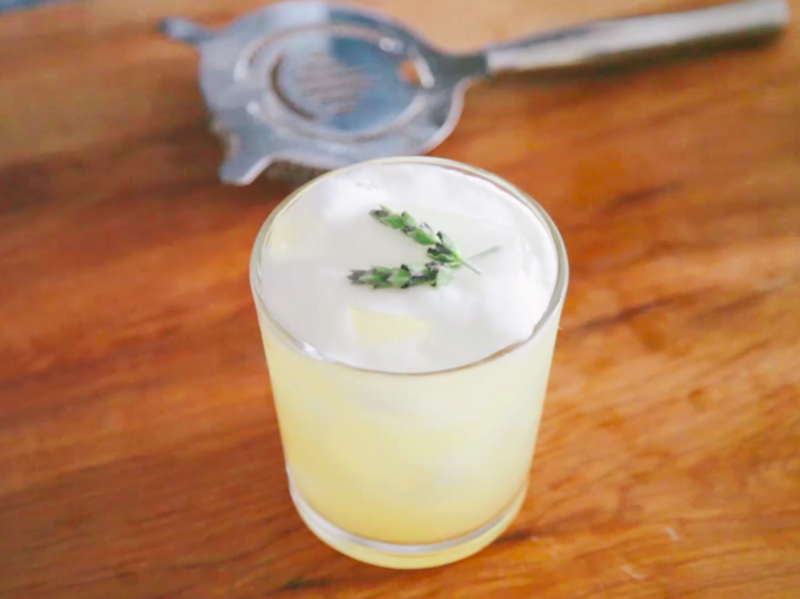 Add your whiskey, and top it off with the lavender sour syrup. Mix it well and add your lavender sprig as a garnish. Enjoy! This signature wedding drink is perfect to give your guests a second wind. Give them the gift of coffee with alcohol! 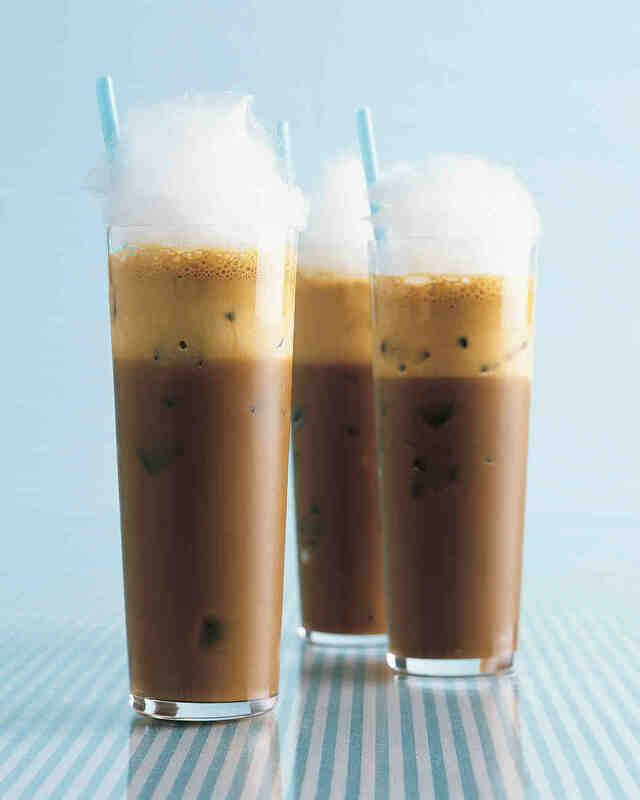 Add the Kahlua, about 3/4 cup of milk, 3/4 cup of cold water, the coffee frappe mix, and the sugar to a blender and mix. Divide this liquid mixture into three separate glasses with ice, then divide the remaining milk into each of the glasses. Top it off with the cotton candy and serve immediately to your guests. This recipe makes three drinks. Planning a wedding in the winter? If so, your guests will definitely appreciate this particular wedding signature drink. 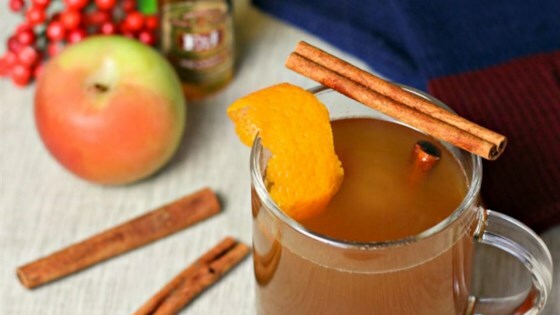 Warm them up with some apple cider and brandy! Bring the apple cider, sliced ginger, and allspice to a boil in a saucepan. Let it sit for a few minutes, then skim out the foam and strain any of the leftover solids. Add about a half cup of the hot cider into each glass, and add an ounce of brandy as well. Mix well, and then feel yourself start to warm up! This recipe serves four guests. Make your guests blush with this delicious grapefruit martini. Add the ice, gin, St. Germain, and grapefruit juice into a shaker and mix well. 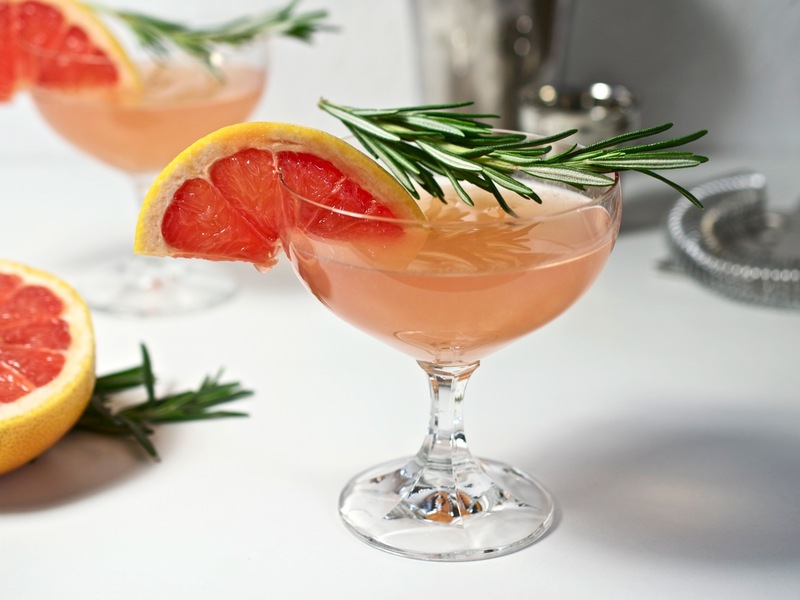 Strain into a martini glass and garnish with a grapefruit wedge and sprig of thyme. Enjoy! No matter what wedding signature drink you select for your wedding, make sure it’s something personal. This means it should be a cocktail that you actually like, and it should reflect either something about yourself, the two of you as a couple, or your wedding theme. Good luck!